And that is before you look at the longstanding concerns about conditions inside Yarl’s Wood – including male guards routinely watching women in intimate situations, high levels of depression and self-harm, allegations of sexual abuse, and poor quality healthcare. Medical Justice has found that pregnant women in Yarl’s Wood often miss antenatal appointments; that some women have no ultrasound scans during their time in detention; and that women do not have direct access to a midwife. Home Office policy states that pregnant women should only be detained under exceptional circumstances. However, in 2014, 99 pregnant women were detained in Yarl’s Wood. Moreover, just 9 of these women were deported. The remaining 90% were released back into the community to continue with their claims. Their detention was unnecessary, and very traumatic for the women concerned. 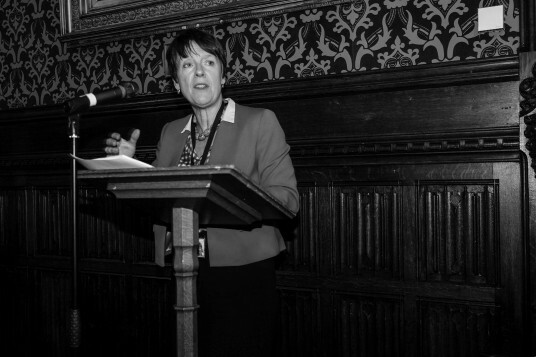 On 22 March 2016, Caroline Spelman MP (Conservative) hosted an event for us in Parliament, with Medical Justice and Bhatt Murphy Solicitors, in which she described the practice of detaining pregnant women as ‘obsolete’ and urged the Government to ‘do all it can to stop holding pregnant women in detention centres once and for all’. 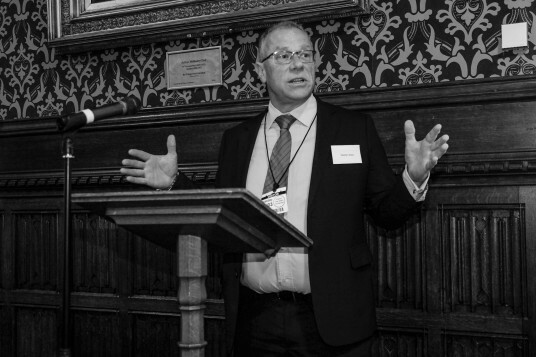 We were privileged to be joined by former Prisons and Probation Ombudsman Stephen Shaw, who authored the recent Home Office review into the welfare of vulnerable people in immigration detention; as well as the Royal College of Midwives (RCM)’s head of midwifery, Louise Silverton; Stephanie Harrison QC from Garden Court Chambers; and a number of women who were detained in Yarl’s Wood while pregnant. 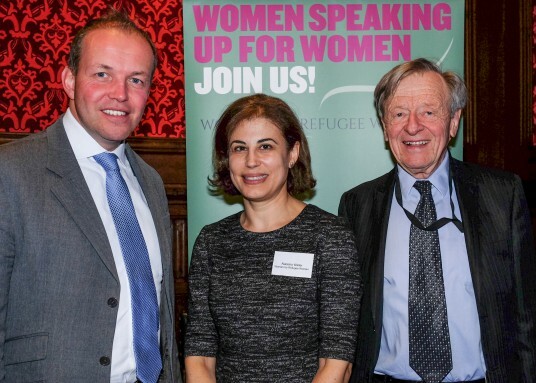 Many MPs and peers attended, including Paula Sherriff, David Burrowes, Richard Fuller, Baroness Lister, Baroness Hamwee, Lord Dubs, Tulip Siddiq, Paul Blomfield. Catherine West and Anne McLaughlin, as well as staff from the offices of Kate Osamor and Oliver Letwin. 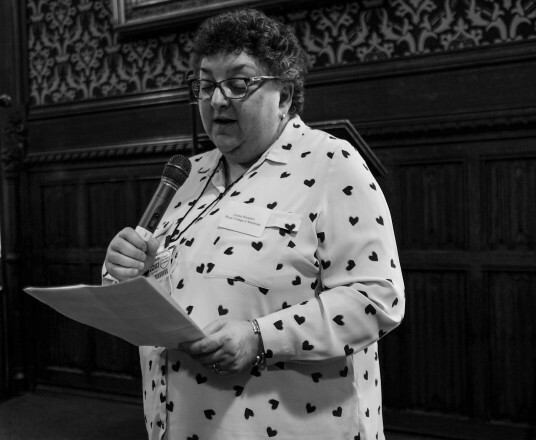 We are continuing to try to reach more Parliamentarians to ensure that pregnant women are no longer locked up in Yarl’s Wood. 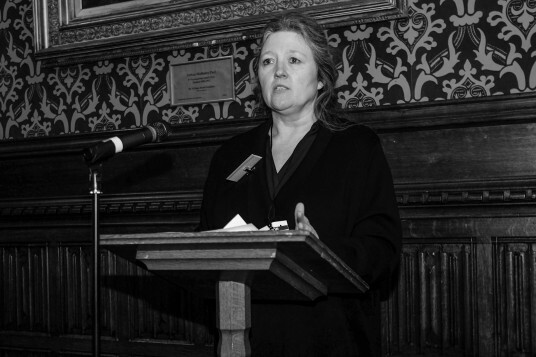 This is a key moment in the campaign and we would like your support in reaching MPs on this issue. Watch the video we made with Mumsnet here, and read the story of one pregnant woman in detention in the Pool here. And take action with us! Please write to your MP and ask them to raise this issue with James Brokenshire, the immigration minister, asking him to ensure that pregnant women are never locked up for immigration reasons.